Teddy Wharton Apparently Shared his Wife, Edith’s, Affection for Small Dogs. Born in 1850, Edward R. (Teddy ) Wharton was destined to live the stereotypical version of the Gilded Age life so elegantly portrayed by his wife Edith Jones Wharton. Son of Nancy Spring Wharton and William Craig Wharton, Teddy grew up in a beautiful Brookline home and graduated from Harvard. Upon graduating and coming into his trust fund, Teddy successfully pursued the life of a rich 19th century American – travelling, being a good sportsman and being all round charming. He was a friend of Edith’s older brothers, Frederic and Henry Jones. In 1883 he met Edith in Bar Harbor, Maine, and they were married in New York in 1885. Shortly after their marriage they moved across the street from the Wharton family summer estate in Newport. In 1893 Edith purchased her own Newport estate called Land’s End. 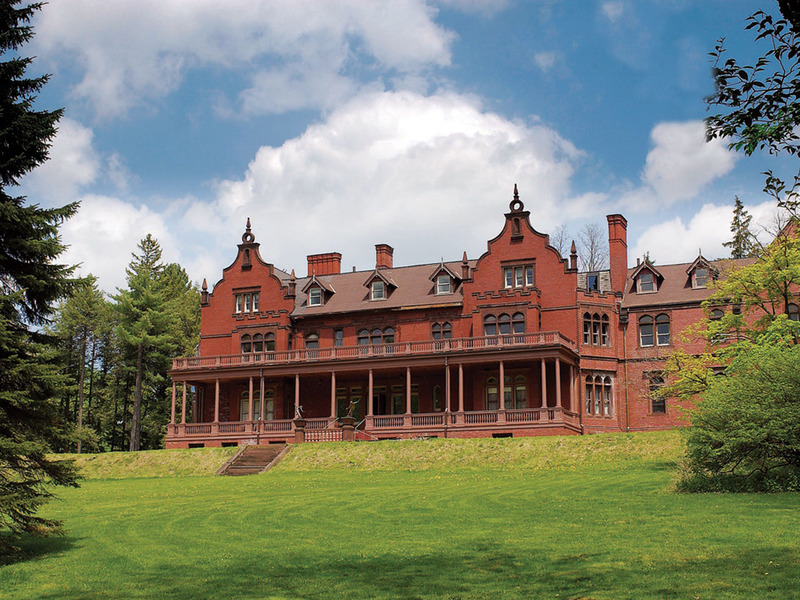 She eventually tired of Newport and purchased 113 acres in Lenox, which would become, in 1901, The Mount, which you can still visit today. Mental illness ran in Teddy’s family and it is speculated he was manic-depressive. 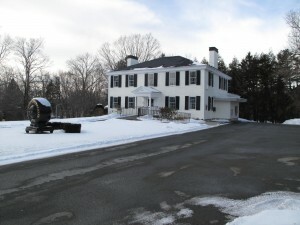 After leaving The Mount, Teddy spent much of the remainder of his life at his mother’s summer house (still standing today) at 81 Walker St. in Lenox. 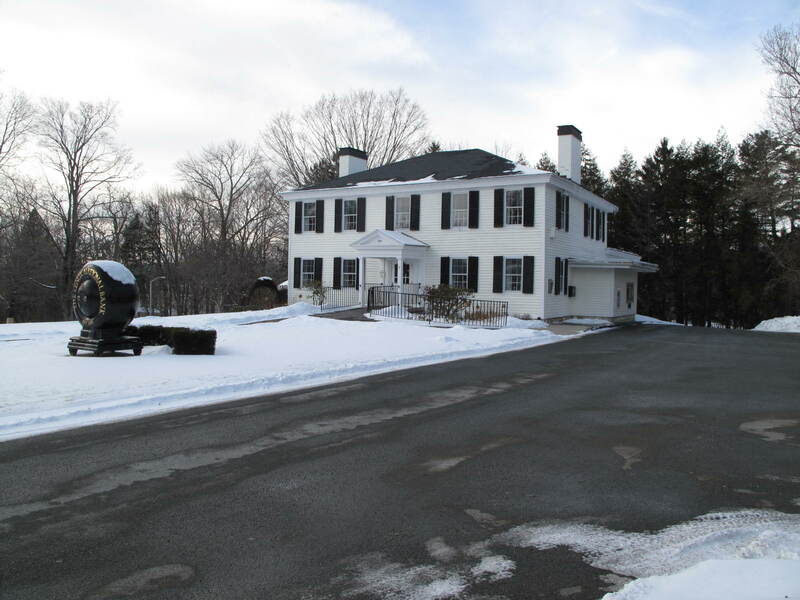 Born to a wealthy New York family in 1835, Annie Haggerty Shaw represents both the Berkshire Civil War widows and the “first generation” of Lenox summer homeowners. Her parents, Elizabeth Kneeland Haggerty and Ogden Haggerty (also buried at Church on the Hill) summered at Vent Fort. Pictured here, the building, no longer standing, was moved and replaced by the far grander Ventfort Hall built by Sarah Morgan in 1893 and still standing today. 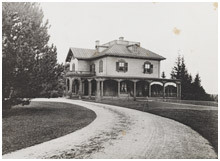 This transformation was illustrative of the 19th century evolution of Lenox from a charming, intellectual watering hole for the Sedgewicks, Melvilles and Hawthornes to the “can you top this,” opulence of the Gilded Age. 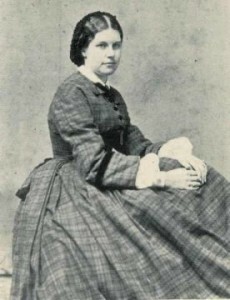 In 1861 she met Robert Gould Shaw, the son of a wealthy Boston family active in the Abolitionist movement. The Shaw family used their influence to get Robert appointed as leader of the Union’s first all Black regiment, the Massachusetts 54th. Annie and Robert married in 1863 and honeymooned briefly at Vent Fort before Shaw shipped out at the head of his regiment. 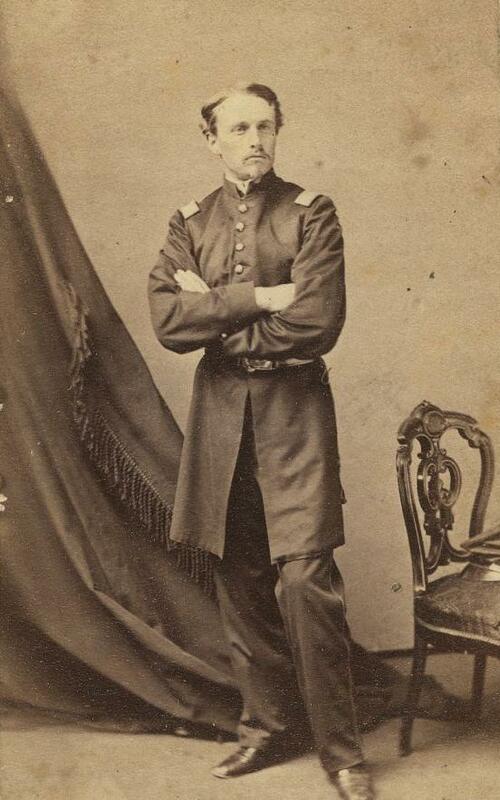 As portrayed in the movie, “Glory,” Robert Gould Shaw and many of his troops were mowed down in the assault on Fort Wagner. Annie Haggerty Shaw never re-married and died in Boston in 1907. 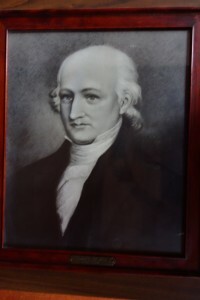 Although born in Great Barrington in 1798 (not Lenox), Anson Jones is a colorful example of the many Lenox residents who moved on in the early 19th century to New York, Ohio, – or in his case Texas – in search of land, opportunity or a clean slate. Jones was licensed as a doctor in Oneida, NY in 1826 and opened a practice but was not successful. After being pursued by creditors, including a side trip to Venezuela, Dr. Jones was arrested in Philadelphia. After failing in business in New Orleans, he moved to Texas in 1833 and finally established a successful medical practice. 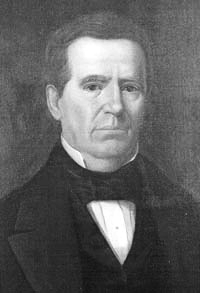 He became a supporter of independence for Texas, fought in the revolution against Mexico, and served in various capacities in the new government of the Republic of Texas, until eventually being elected the second and last President of the Republic in 1844. 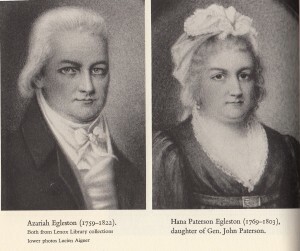 He had married Mary Smith in Houston in 1840. She went on to be the first head of the Daughters of the Republic. 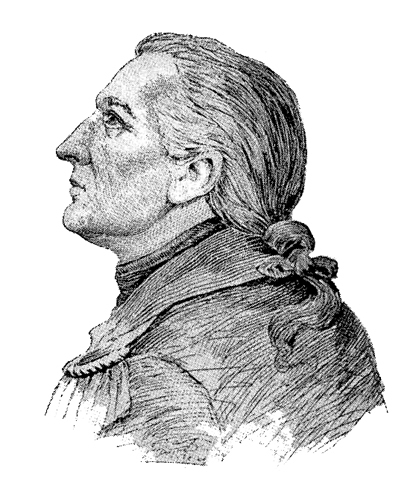 Jonathan Hinsdale was the first known European inhabitant of Lenox. He was born March 17, 1724 in Hartford, CT. Many early Berkshire residents came from Connecticut. It may have been easier to move up the Housatonic River Valley then to cross directly from eastern Massachusetts. As has been discussed elsewhere, the main reason to come to frontier territory (which Lenox would have been at the time) was to get land which was increasingly in short supply to the East and the South.